Always think about the first impression. 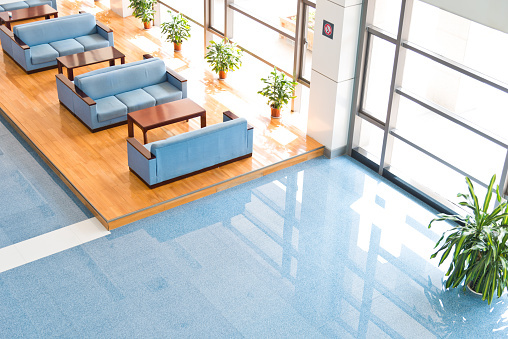 Think how the first-time visitor would see your office. Use of colours should be according to the office type. Neutral colours, for example, are a good fit for conservative lines of work such as banking and legal services. 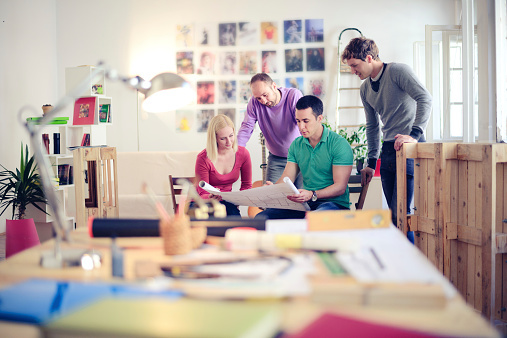 Creative business can have splashy walls and creative interiors. 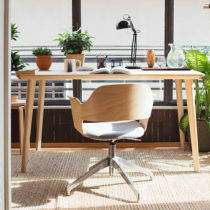 It is not mandatory to buy furniture for your office from an office furniture store; a sale in a discount store will be beneficial and save money. Buy one at a time, this would help you see and rearrange. Do not clutter your work space. Keep it stacked and clean. 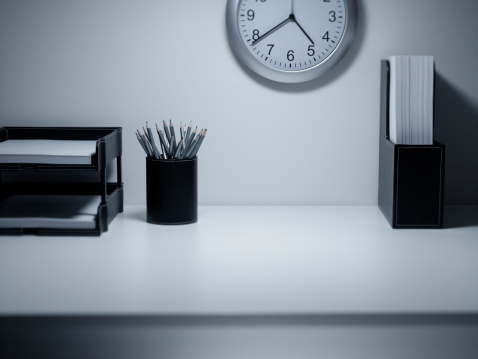 The supply room of your office should be well maintained. 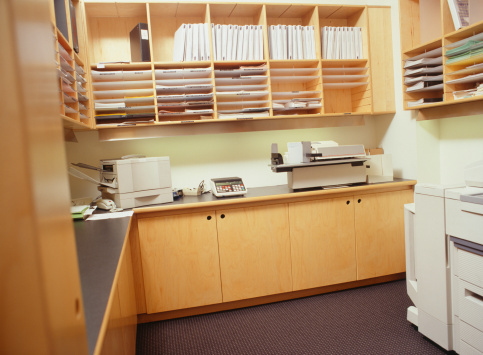 Keep your files and archives in one area; put your copier, printer, and fax machine in another. Position yourself in a comfortable space. The place where you sit should not be cluttered and should get immense natural light. 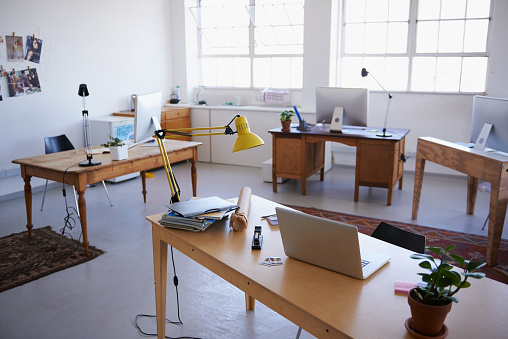 Your office space should have practical layout and an atmosphere that’s more conducive to productive work. Do not ignore the ergonomic issues. Back pain, and eye strain can be a huge productivity drain. 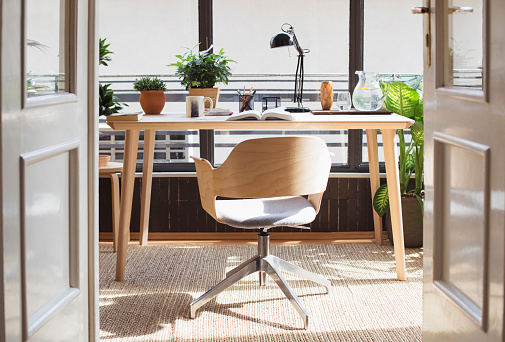 Choose an office layout which is ergonomic. 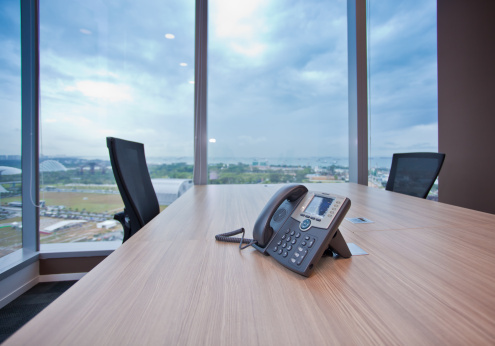 Your office should have an amazing view of the outside world. Whenever you choose an office space, make sure it is strategically located to give you stunning views that continually inspire.